It’s interesting that there is perceived or actual limitations here — that many Americans feel they don't have agency over their life — and it's deeply concerning. Independence is a big part of our happiness. Diet TrendsWhat is the Nordic diet — and why do doctors, dietitians and even psychiatrists like it so much? 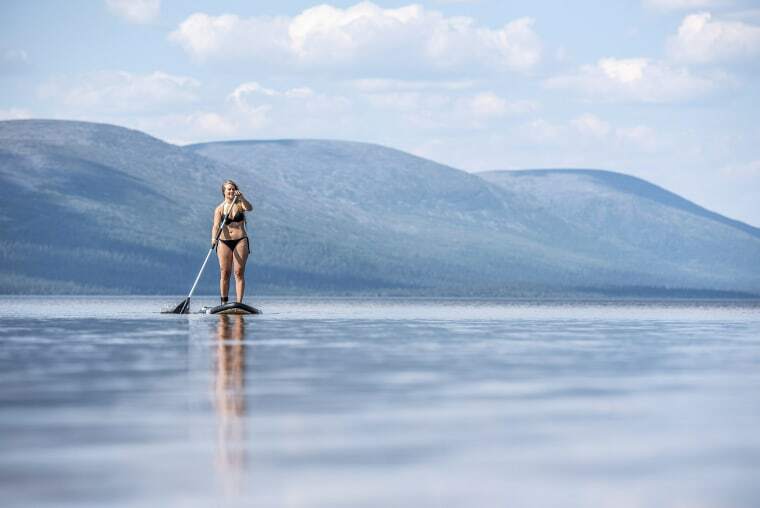 “Sisu means taking a hearty approach to the long, cold dark winter by embracing activities such as winter swimming — taking an icy dip in a lake or the sea when it's below freezing outside and the water is about 1 or 2 degrees Celsius,” Pantzar says. “The great surprise for many who try winter swimming for the first time is the post-dip feeling of euphoria. Swimmers feel energized and exuberant, as the immersion in icy water releases the so-called happy hormones. These include endorphins, dopamine and oxytocin." The effect of financial security is about three times as long lasting and effective as the feeling of buying a new gadget or new pair of shoes. Financial security is better for long term happiness.